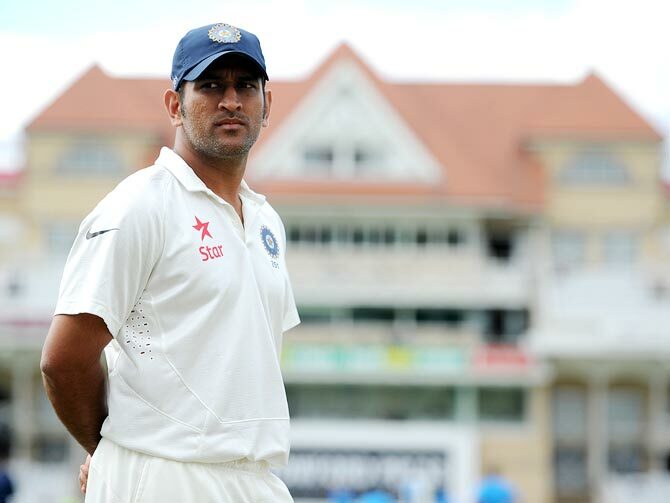 Rajneesh Gupta surveys the bowling landscape in India-Australia Tests. 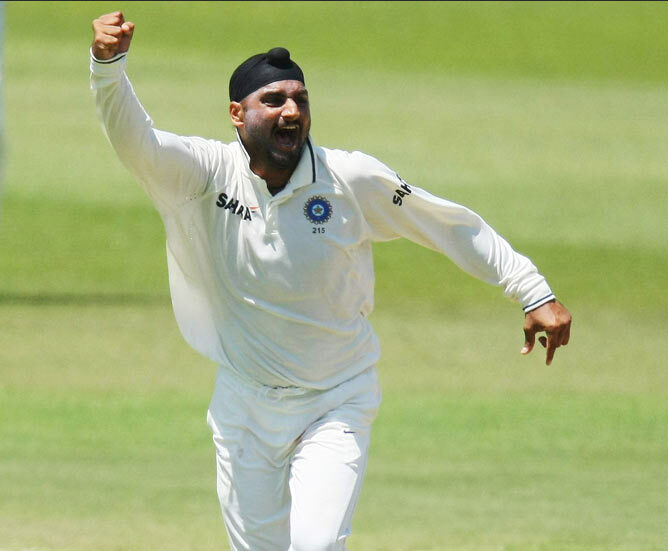 IMAGE: Harbhajan Singh's 8/84 in the second innings of the Chennai Test against Steve Waugh's side in March 2001 is the best Indian bowling performance against Australia this century. Laxman's 281: India's best against the Aussies?